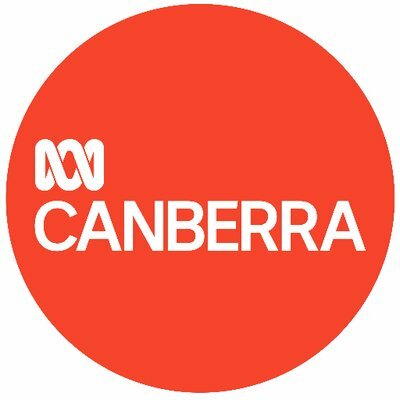 Every day young adults with learning and perceptual disabilities are reminded about what they cannot do, rather than celebrated for what they can do. 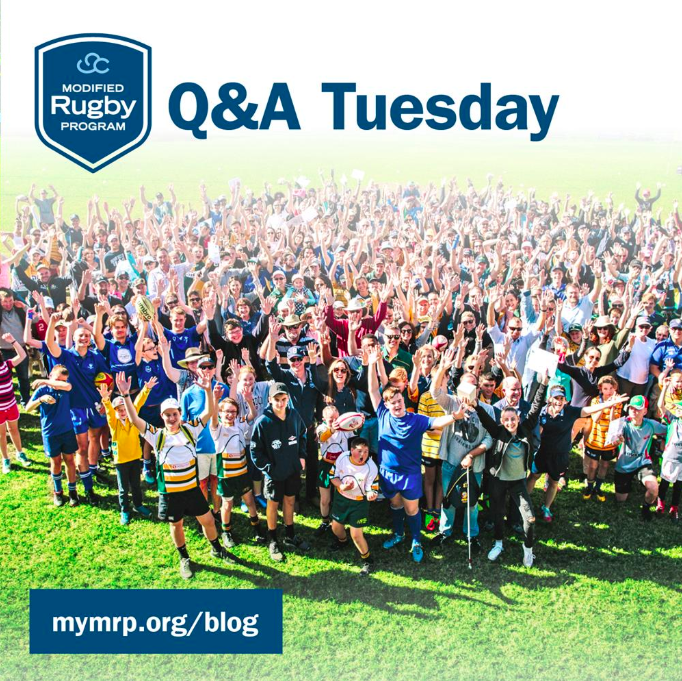 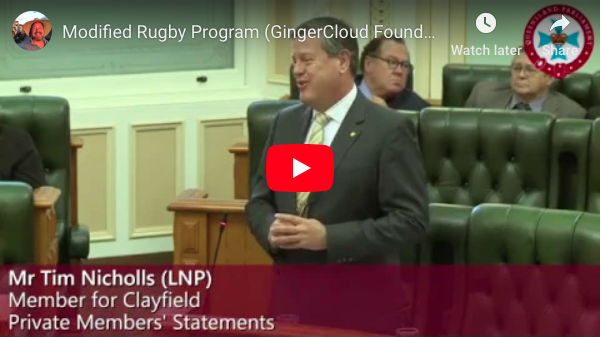 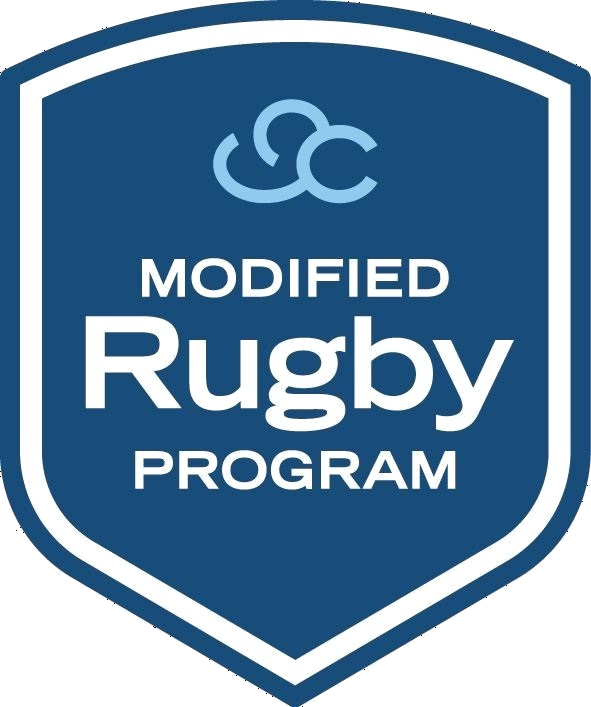 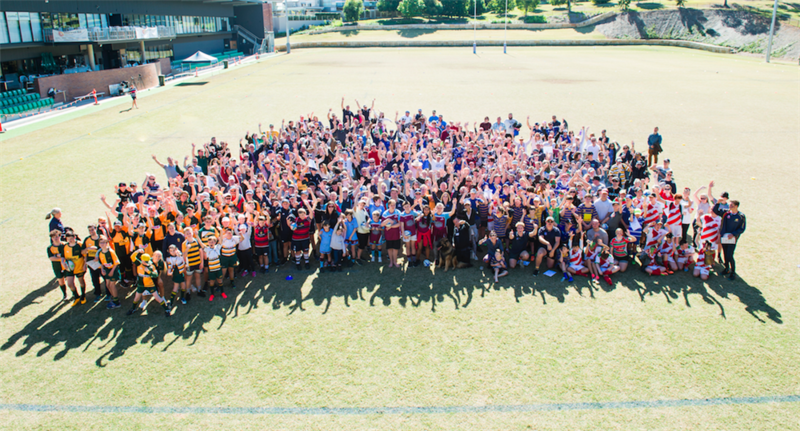 At GingerCloud Foundation, our Modified Rugby Program (MRP) recognises every young adults’ potential and creates a place, through rugby clubs, where they can experience success in a fun, supportive environment. 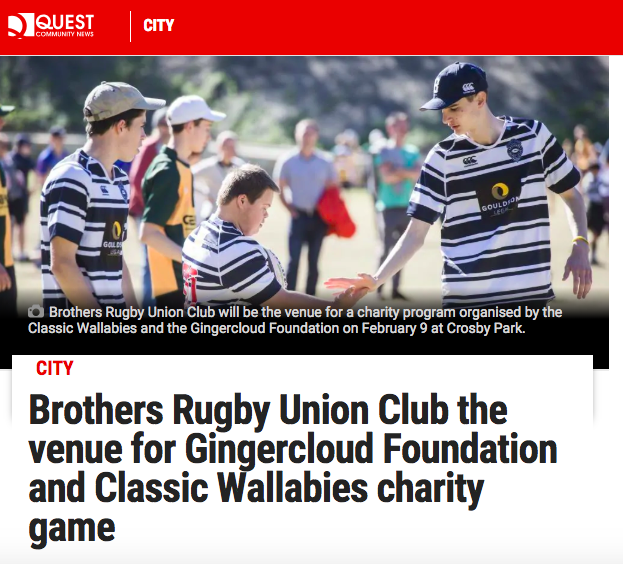 Click here to read up on all the happenings of the day.